Filming on Series 11 Has Finished… So When is Doctor Who Back on TV? Filming on Jodie Whittaker’s first full series of Doctor Who has wrapped – but that doesn’t mean work has concluded in Cardiff! 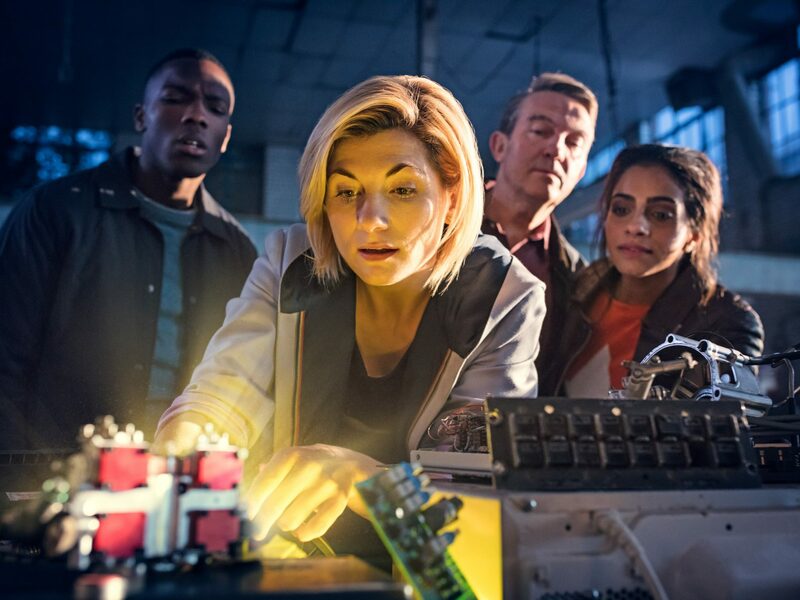 On Friday 3rd August 2018, the BBC announced that shooting on the 10-episode Series 11 has concluded. It’s understandable if you’re tapping your foot and looking at your watch every 7.3 minutes, waiting for Doctor Who to return, but lest we forget that post-production work will still be ongoing for some time now. 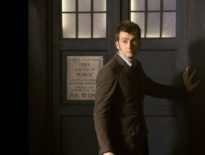 So when does Doctor Who come back on television? Nothing has been confirmed, aside from the promise of an Autumn return. However, clues have been laid along the way, including TV & Satellite Week’s promise of September/October; more notably, though, is the batch of Thirteenth Doctor books due out in October, like this year’s Annual (which is otherwise pretty devoid of details). 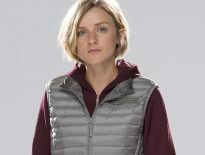 We will, of course, continue to keep you updated on all the latest developments… but suffice to say, the smart money’s on Doctor Who returning in October. They’re really keeping us waiting, aren’t they?